Yesterday, in between all the touchdowns and ugly deer shirts, there were some commercials. But these weren’t just any commercials, they were Super Bowl commercials. Meaning companies spent millions of dollars on these meticulously engineered 60-second spots in order to spark conversation about their products and brands. 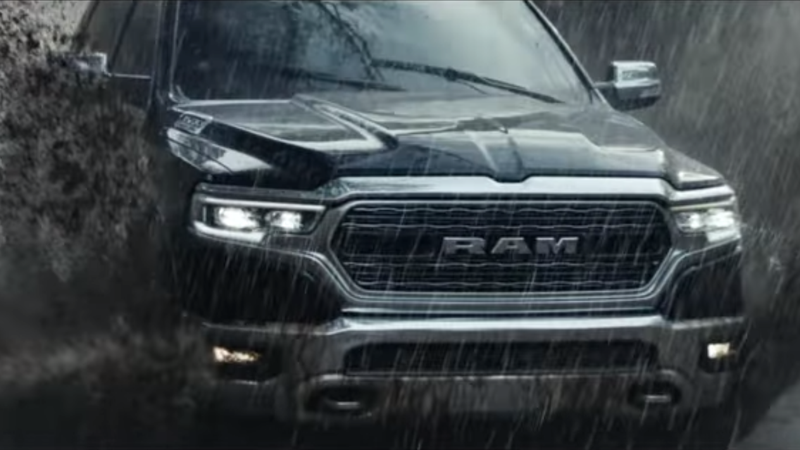 Unfortunately for the makers of Ram Trucks, their ad, which crassly features Martin Luther King’s inspiring words about public service playing over generic Americana imagery and big muddy trucks, garnered the wrong kind of reaction: Righteous outrage. It seems there’s something about using the words of an assassinated civil rights leader to sell trucks in 2018 that just rubs people the wrong way. Luckily, someone with a bit more understanding of what Martin Luther King, Jr. actually believed has taken the time to recreate this commercial with a much more accurate quote.